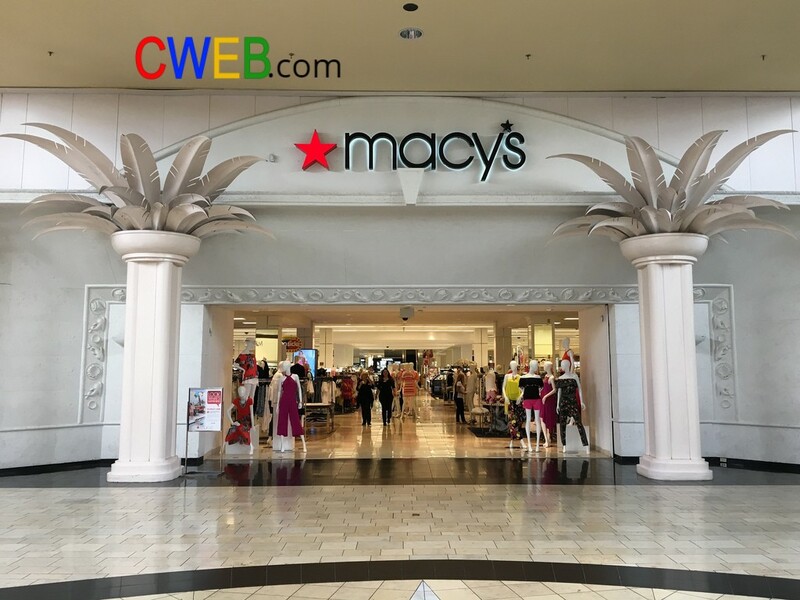 Macy’s (M ) posted strong Q4 2017 results and provided FY 2018 guidance that was well ahead of consensus. Macy’s reported a better-than-expected 4Q 2017, reporting positive owned store comps for the first time since 4Q 2014. 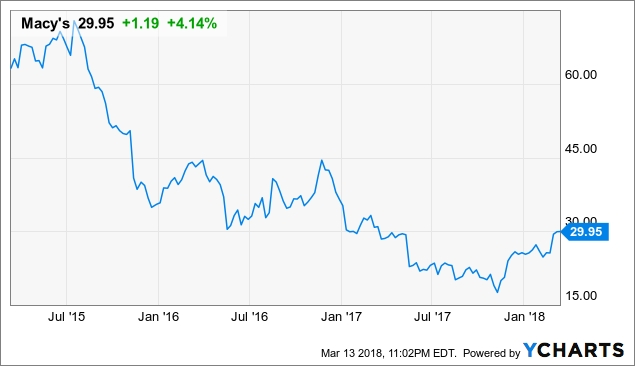 Macy’s dividend (5.50% yield) is conservatively supported by free cash flow and is not at risk of being cut any time soon. Macy’s trades at a discount relative to historical valuation multiples and peers. The mortgage-free real estate portfolio is probably worth more than $20 billion vs. stock market value of $7.5 billion. Free cash flow of $1.2 billion easily supports 6% dividend. Brookfield Asset Management’s redevelopment plans for 50 Macy stores should begin to bear fruit 2nd half 2018.